Getting paid by your customers-on time, and in full-can take some effort on your part. You set smart due dates and enforce them. Price your products and services so they're both reasonable and profitable. Accept online payments. 'Tis the season for making resolutions and setting goals. Try exploring these three areas to dig deeper into QuickBooks Online. By now, many New Year's resolutions have already been made - and broken. Resolutions are usually created with the best of intentions, but they're often just too ambitious to be realistic. 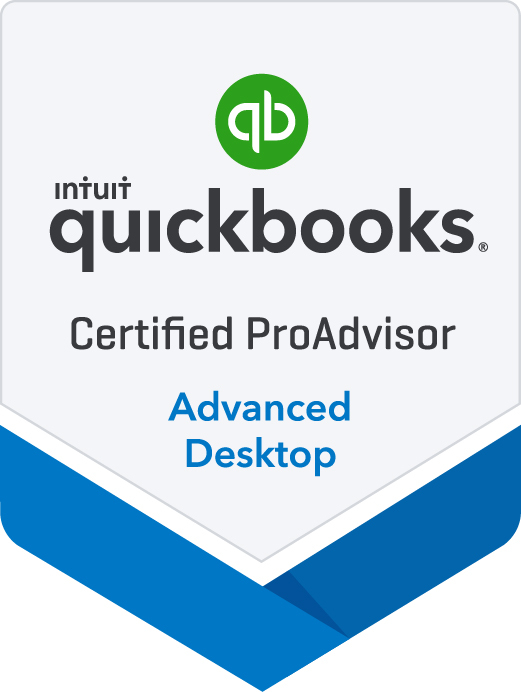 Not Using QuickBooks Online? You are Missing Out! How much you've sold every month this year? QuickBooks Online is good at managing and tracking inventory - as long as you've created thorough records. QuickBooks Online was designed for you, the small businessperson. You've probably discovered that many of its features are fairly easy to use from the start. Even if you don't travel for work, and especially if you do, you should explore what the QuickBooks Online's mobile app has to offer. Whether you are getting a vendor credit for a refund or a return, you can record it in QuickBooks Online. How does most of the money you owe individuals and companies get disbursed? Do you print checks, or write them by hand? Use credit cards? Pay online through your bank's website? They're one of the rewards you get for your conscientious accounting work. Are you using them to make better business decisions? Don't waste any time having to sift through gardens of information. Make hopping onto QuickBooks Online easier with the multiple users function. 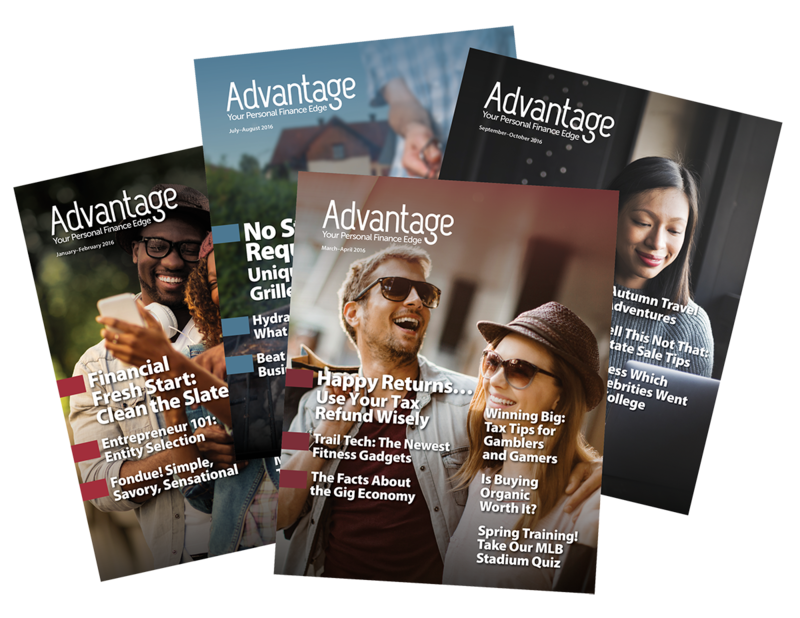 As new customers and employees enter your business during this season of change, you can regulate the levels of access allowed to them by following a few simple steps. 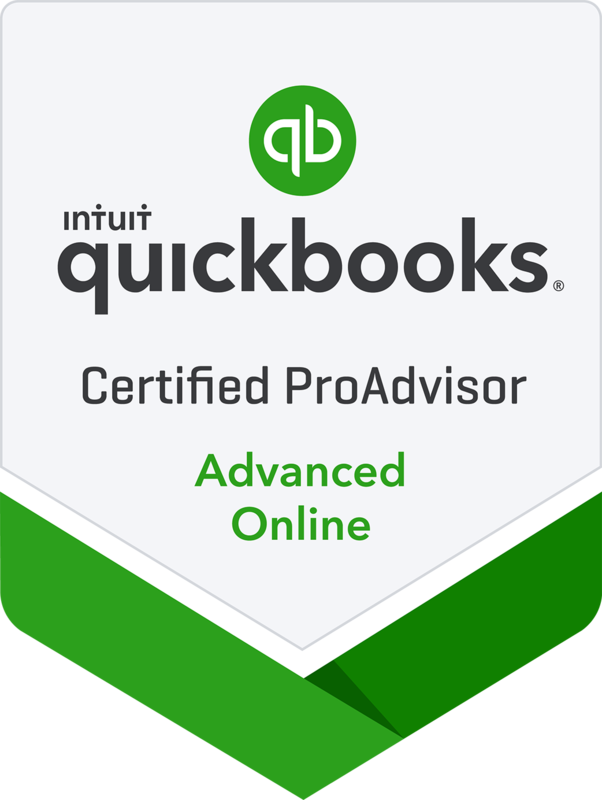 Whether you're just launching a business or you're going online with an existing company, take some time to get acquainted with QuickBooks Online. You know how much time QuickBooks Online already saves you. Customer, vendor, and item records need never be entered again once they're created for the first time. Pre-built forms use your record data to complete transactions quickly and accurately. Customizable report templates provide real-time overviews of your financial status in every area. There's another way QuickBooks Online can reduce the time you spend on accounting chores: recurring transactions. If you have invoices, bills, and other transactions that occur on a regular basis, you can save all or part of their data to use again. You can even choose to have them dispatched automatically. Sass Accounting Services LLC is excited to announce the recent launch of our firm’s new website. We’ve been working very hard to enhance our website and give our firm a fresh look. We’ve also continued to research and identify the latest and greatest technologies to improve the services we provide and ensure we continue to meet your needs.